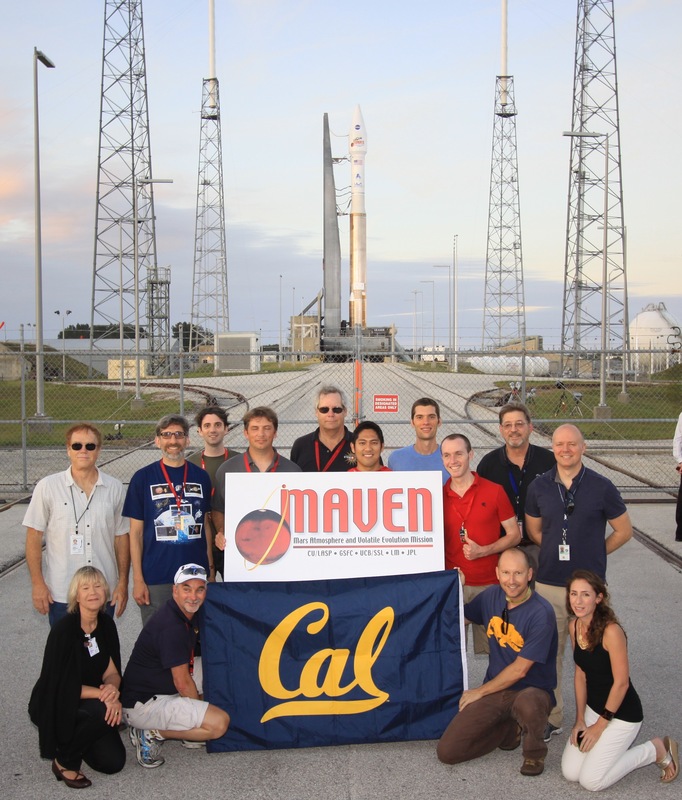 MAVEN has been in orbit around Mars for one Earth year! 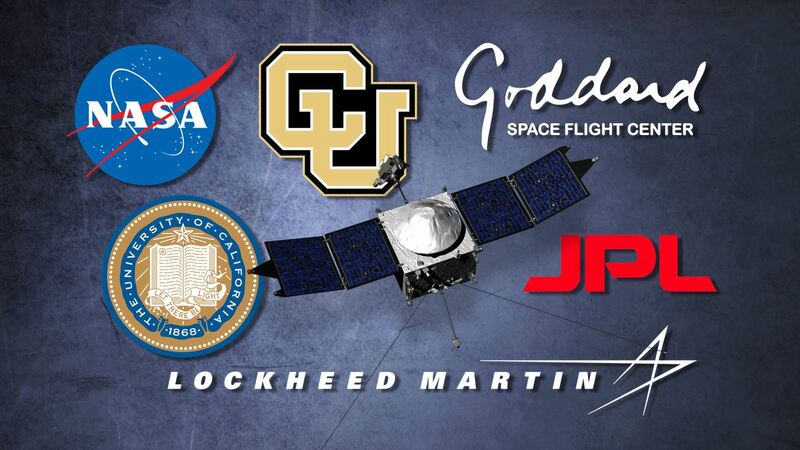 As of today, MAVEN has been in orbit around Mars for one Earth year! And it’s been an action-packed year. The success of the mission so far is a direct result of the incredibly hard work of everybody who works (and has worked) on MAVEN. This one year at Mars reflects the tremendous efforts over the preceding dozen years. And the mission continues—we still have two months to go in our primary mission, and then we begin our extended mission. We’re obtaining an incredibly rich data set that is on track to answer the questions we originally posed for MAVEN and that will serve the community for a long time to come. I hope everybody is as proud of what we’ve accomplished as I am! And here’s to the next year of exciting observations, analyses, and results!